Engineering design for The Base, a three-storey travel accomodation in Wanaka, NZ. 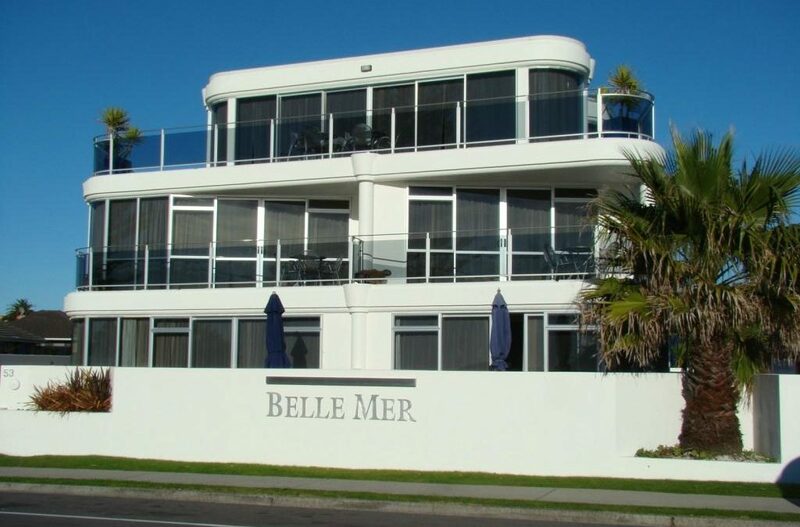 We completed the engineering design of this six storey, 48 unit, residential development at Mount Maunganui, NZ. 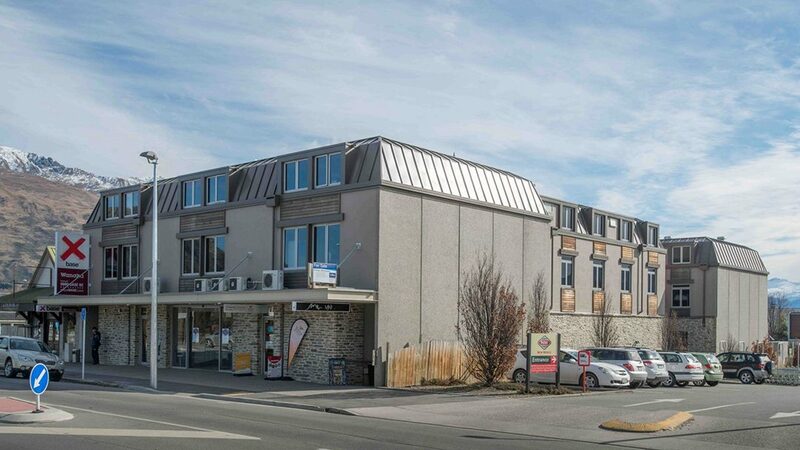 Kingsview Apartments won 2006 RMB Commercial Project of the Year for Hawkins Construction. 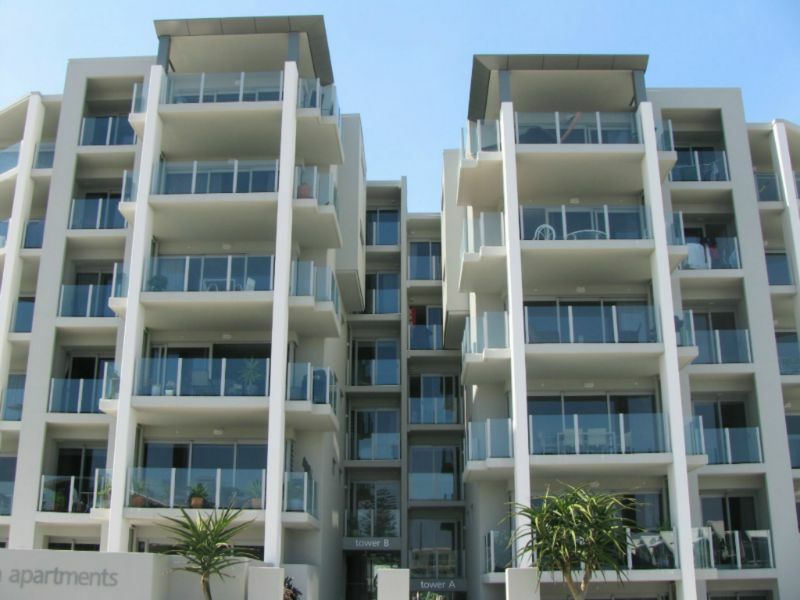 This was a major project that incorporated modern building techniques and earthquake technology to create a luxury high-rise apartment building. 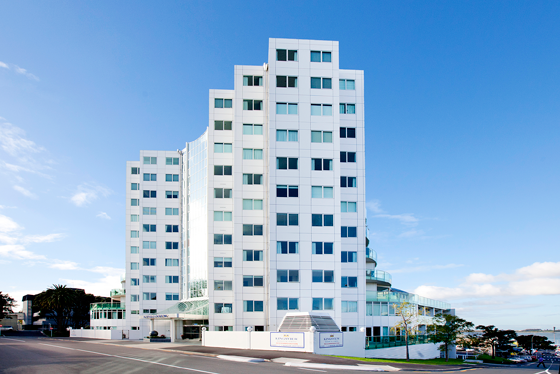 A five-storey extension to an existing hotel in Rotorua, providing extensive conference facilities and extra suites.